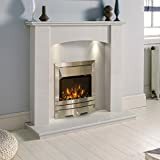 This luxurious table fireplace with a width approx. 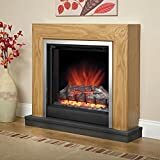 70 cm (with 1 litre Bio Ethanol) offers a secure and decorative idea for pure comfort in your home. 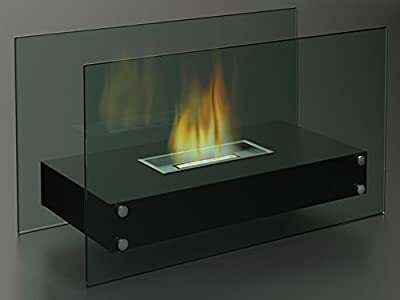 You can create with this bio ethanol fireplace a cosy, intimate atmosphere in your living room or can also be found on the terrace. 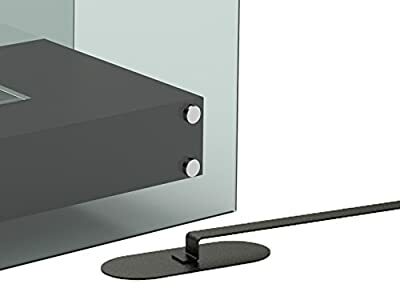 With a frame made from metal and safety glass is the table lamp suitable for indoor use as well as outdoor use. 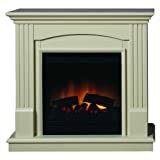 The table fireplace is can be used all year round, but especially during the Advent time spread this also a cozy atmosphere. 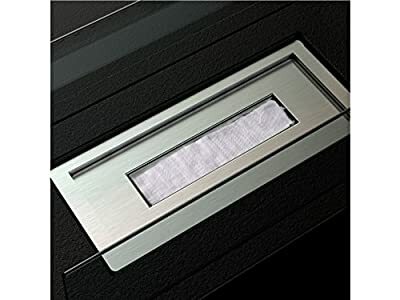 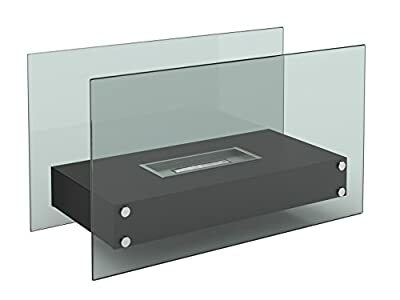 * Material: Metal & Toughened Safety Glass: 8 mm. 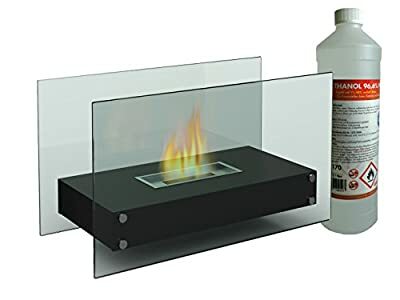 For use of a Bio Ethanol Fireplace is not a fireplace connector or chimney needed, as of bioethanol burns no residue - No Odours, no soot. 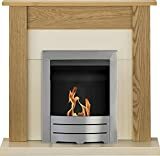 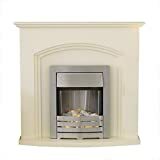 Ethanol Fireplaces are not of your fireplace regulation and are fitted in such a way so as not Genehmigungspflichtig, so you can easily be used in any apartment.